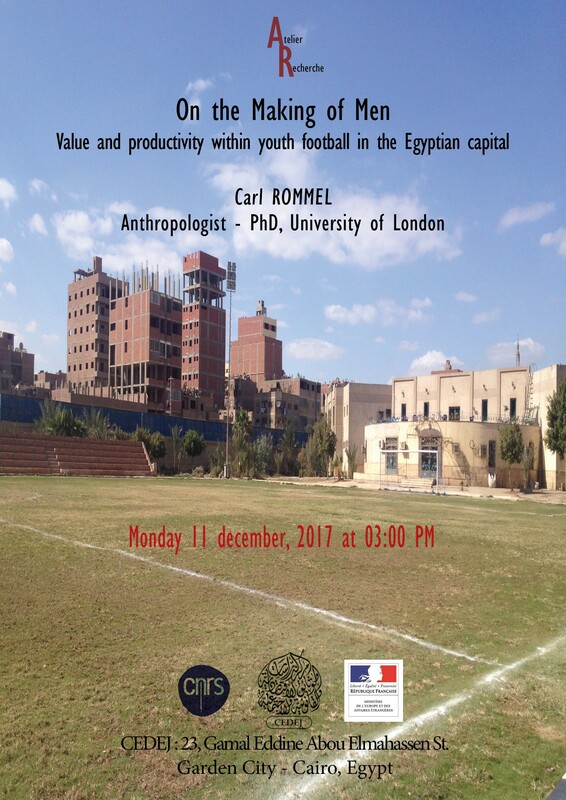 On the Making of Men: Value and productivity within youth football in the Egyptian capital. This paper is telling a series of stories about coaches, small-scale investors and state-bureaucrats within Cairo’s grassroots football industry. 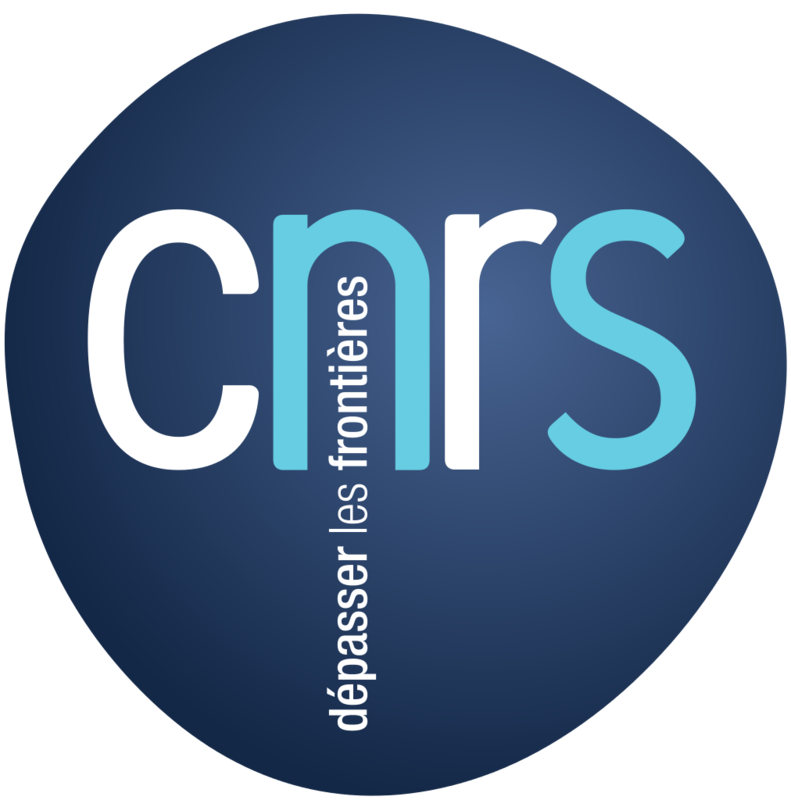 Based on ethnographic fieldwork in 2012-2013 and shorter stints of follow-up research in 2015, 2016 and 2017, the research depicts men navigating a mix of unsettling uncertainties and promising possibilities. Conceptually, the article critically engages anthropologist Laura Bear’s suggestion that conducts of productivity saturate neoliberal masculinity (2015). In an era marked by defunding, privatization and failing infrastructures, writes Bear, manhood requires an ability to be agile, speculative and on the move. My ethnography pinpoints speculative generation of value and futures on two parallel levels: first, the men who worked hard to generate material and social goods for themselves and for their family; second, the interlocutors acted within an institution explicitly designed to mold Egypt’s youth, a most valuable national future by default. This dual mission was not always easy. Being a productive man recurrently surfaced as ambiguities between discordant futures that left material needs, familiar care and development of football talents challenging to reconcile. Typically, my interlocutors linked this conundrum to a wide-ranging immobility and opacity, conjured as “corruption” (fisad). And yet, at least in the years immediately after the 2011 uprisings, new possibilities to break out of this deadlock were on the horizon. In a conclusion, the paper suggests that this was one of the Egyptian revolution’s most luring and unfulfilled promises: a transparent and meritocratic system, where men’s work would finally be allowed to work on all futures deemed morally and materially significant. Carl Rommel is a social anthropologist. He earned his PhD from SOAS, University of London, in 2015. His PhD dissertation explored the emotional politics of Egyptian football before and after 2011. Currently, Rommel holds a post-doctoral research position at the University of Helsinki. His ongoing research in Cairo interrogates intersections between precarity, masculinity, temporality and urban space in the context of Egyptian grassroots football. Rommel’s research has been published in Critical African Studies (2014), Middle East – Topics & Arguments (2016), and Men and Masculinities (forthcoming). He is also in the process of reworking his dissertation into an ethnographic monograph.